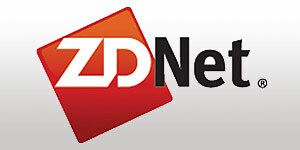 Avaya IP Office phone system reviews have been published by various bodies. The Avaya IP Office platform has also received numerous awards within the telecom industry and from publications and tech websites. Here are just a few of the IP Office phone system reviews we have recieved. When it comes to replacing your aging Nortel Norstar or BCM or older phone system from any manufacturer, Avaya IP Office with new Release 8.0 software is the unanimous choice! Be sure to to contact us directly at 905.295.6666 for more information about how to purchase this acclaimed business phone system, digital and/or IP phones, voice mail, and more at wholesale prices. "In recent years, the small and medium business segment has grown in importance, becoming the target for a wave of enterprise communications products catering to their specific needs. As a result, capabilities that were once reserved for large enterprises have now made their way into the small business segment. With over 200 thousand platforms installed and over 6 million users worldwide IP Office from Avaya successfully presents SMBs with easy IP and unified communications migration path." 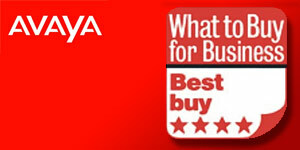 Avaya IP Office deemed "Best Buy" in What to Buy for Business Telephone System Awards. SMB solution awarded gold star on basis of "quality, feature abundance, ease of use, and value for money". 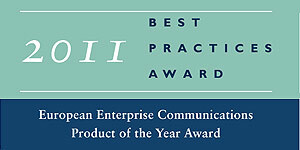 Avaya received the acclaimed award following qualitative feedback submitted by users, dealers and resellers. The conclusion of the editors was that Avaya IP Office offers the "best overall value" for this type of solution. "We were impressed with Avaya IP Office -- It is completely modular, the pricing is on the ball (cheaper than ShoreTel's ShoreGear-120) and it scales extremely well. This system is perfect for any small business looking for enterprise-grade functionality without having to fork out big business dollars." 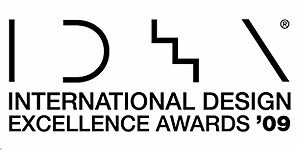 "Avaya IP Office, winner of the International Design Excellence Awards. An affordable yet sophisticated communications solution that brings together the benefits of voice and Internet technologies to enable a small or medium sized business to act like a Fortune 500 firm." 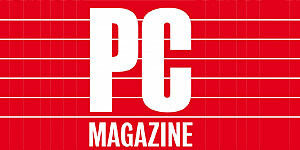 "We were very impressed by the rich array of features in the Avaya IP Office solution. In terms of complexity and price, the Avaya system is also a good fit for growing companies that want one of the most advanced systems out there."